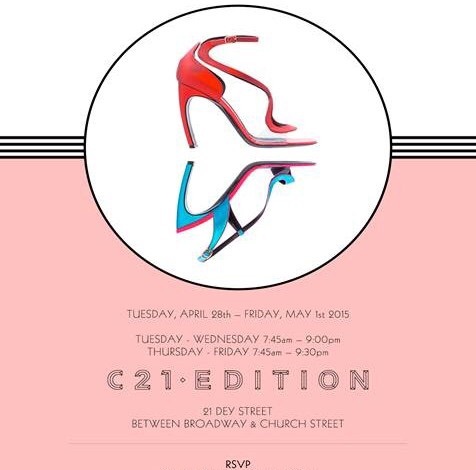 The Nicholas Kirkwood Sample sale kicks off today at Century 21 in NYC and goes through Friday. Word is there are some great styles available. Details are below. Happy shopping! Saks Friends & Family sale has started! The Saks Friends & Family sale has started today. Normally, shoppers could expect to save 20% or 25% off on clothing, shoes and handbags during the Friends & Family sale. However, Saks is offering shoppers 30% off this go around. Either they are feeling really generous or sales have been kind of slow. I would put my money on the latter. 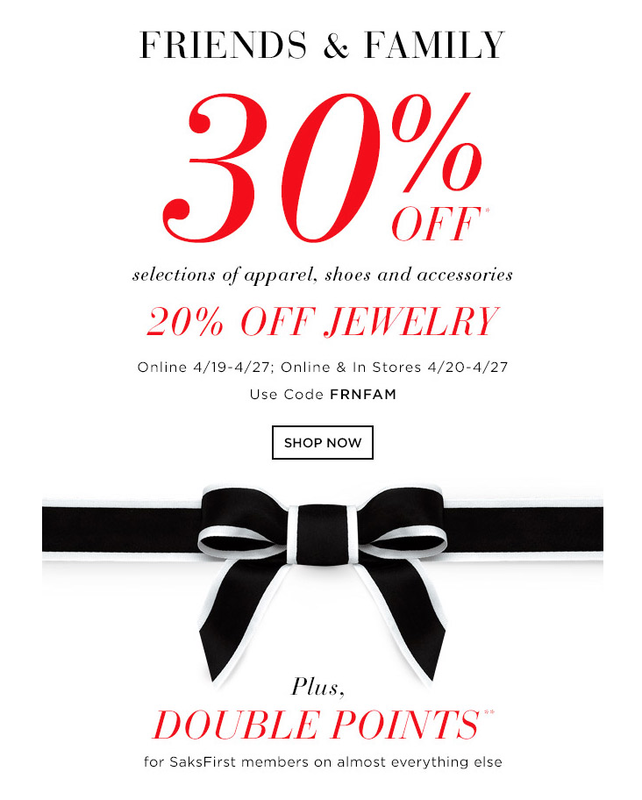 But, who cares…I will take 30% off any day. There are more designer exclusions this go around but there are still some great shoe deals to be had. Sale is going on in stores or online. Happy Shopping! Manolo has done its final markdown on its Fall/Winter collection in its NYC boutique. The sale runs from today until this Thurs. Shoes are up to 75% off and prices range from $195 – $350. Most shoes and low boots are priced at $250. This is actually my favorite time to shop for Manolos. I think the prices and finds (particularly in my size) are better than what one would find at a sample sale. I actually forgo the sample sales and wait for these final cut sales. You may encounter lines to get in but usually not too long and its worth the wait. Do yourself a favor and head on over there. The boutique is open from 10:30am – 6pm but please note that they do close down 2-3pm everyday to restock. Happy Shopping! Net-a-Porter sale relaunched this morning! The Net-a-Porter sale has relauched this morning. As many of you know, the site crashed last Wednesday when Net launched its sale ahead of Black Friday. Hopefully, the site will be able to withstand the traffic from Cyber Monday when most folks take to their computers to snag online deals. As everyone else prepares for the upcoming holidays I am preparing for the sales. You see the sales for me are just as synonymous of the holidays as turkey is to Thanksgiving or a tree is to Christmas. This is the time of year when just about everything goes on sale and I make it a point to snag the shoes or boots that I have been coveting all season. But so does ever other woman. So I have developed a strategy for making sure that I get my shoes. Here are a few tips that help me navigate the sales both in store and online and hopefully will be useful to you as well. Presale – This is probably the most civilized way to shop the sales. If you have a relationship with a salesperson at any department or shoe store ask them when the store begins pre-selling items that will be on sale. Frankly, you should ask even if you don’t have a relationship. Then select what you like and the salesperson will ring them when the sale starts. No fighting, no fuss. Wish List – Most online sites have a wish list function so for pete’s sake use it. Add the shoes you want to your wish list and once the sale actually starts simply add the items you want to your cart and checkout. This will prevent you from going through all of the sale items and making any unnecessary purchases. 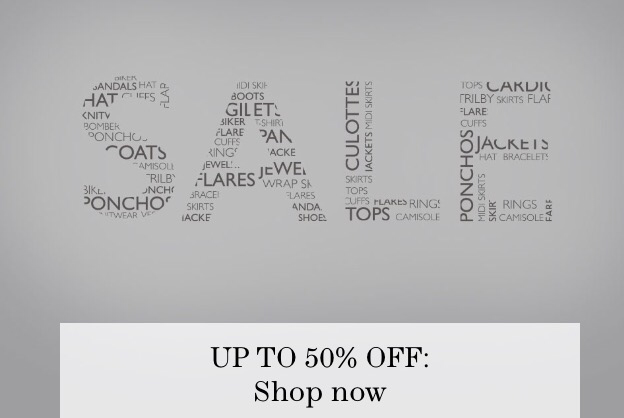 This is an extremely useful tip when shopping the Net-a-Porter sale. If the site doesn’t have a wish list, adding items to your cart can be just as useful. Just be careful because some sites will erase your carts. But most don’t and it is worth taking the chance to get the shoes you want. Hit the Store – Yes I know there are going to be some of you who just can’t help yourselves and must go in for the kill and hit up the sales in person. If you must, try to go during hours that won’t be as busy. Early mornings can be good unless you are going the first day of sale. Think the line outside Bergdorfs on the first day of the shoe sale. 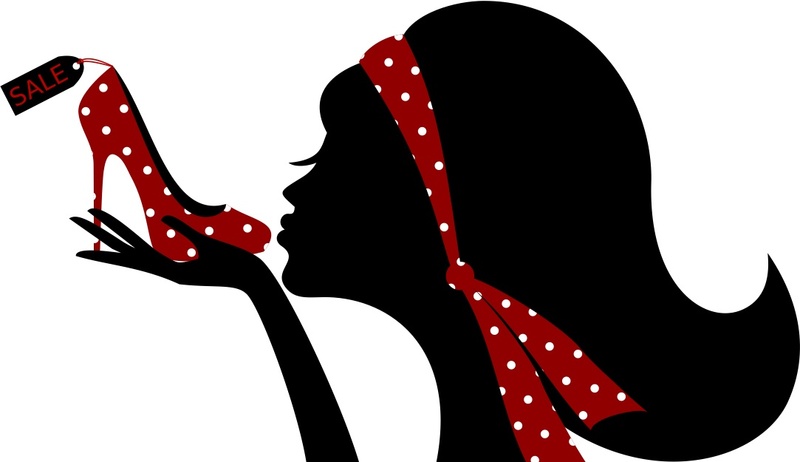 Avoid lunchtime like the plague because every other woman has the same idea. Instead of your late afternoon coffee break, go shoe shopping instead. The rush you get will be better than a cup of coffee I promise. My ultimate favorite time to go is an hour or so before closing. Most stores have cleared out by then and you can peruse the sale racks without having to wrestle that perfect shoe away from another shopper. Spend the weekend developing your strategy and get your shoes!